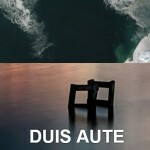 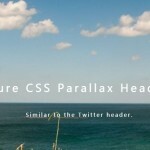 A simple pure CSS solution to create subtle parallax effects on Html elements when scrolling the web page. 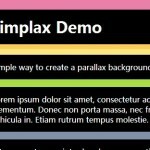 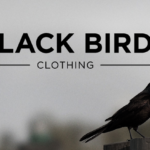 Create a fixed background with some parallax text. 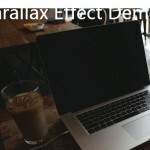 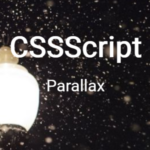 Setup the parallax scrolling effect in CSS.